BALDUIN — A HOPE FOR LOVING YOU – IS YOUR CLAM IN A JAM? Balduin is a Swiss producer and composer who’s growing on the same baroque psych pop tree that stemmed from the kaleidoscopic seeds of Syd Barrett and The Zombies – a tree where flowers of Jacco Gardner have been blooming in the past year. 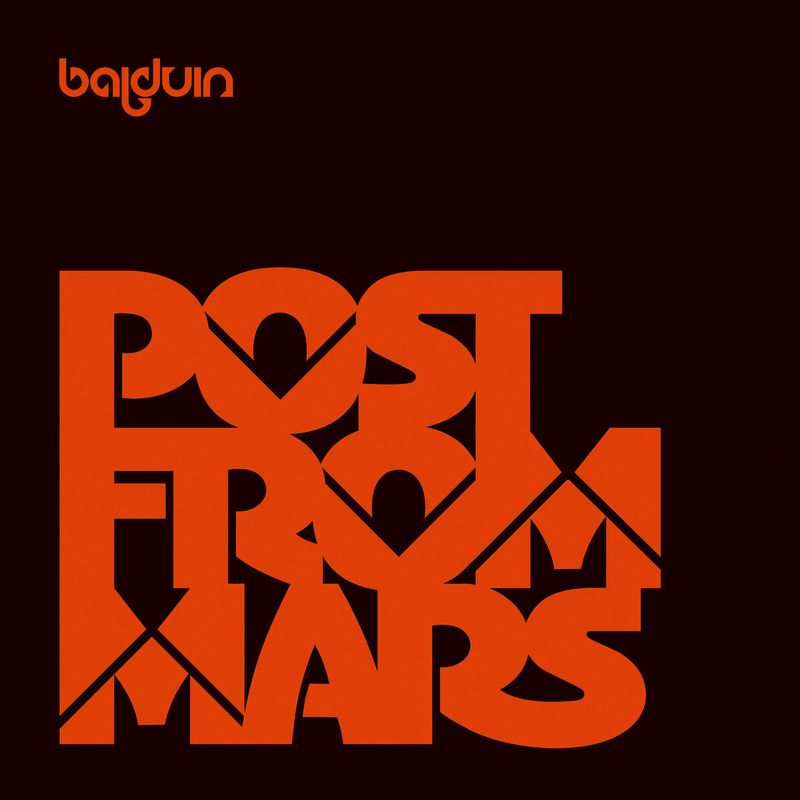 Balduin‘s fruit is a stranger and more experimental (interesting) one than his Dutch counterpart – harpsichord melodies and sitars often lead the way to subtle electronica producing a retro-futuristic baroque feeling. A Hope For Loving You is like waking up from an afternoon nap in the sun, the warmth of the sumer breeze blowing through your hair and into your ears. As you open your eyes and look around, you notice a familiar figure in the shade blowing smoke into the wind. You get up and walk towards them, grab their hand and journey together inside the giant purple hollow trunk that lies in the middle of the green forest. When you make it to the other side you look out to find a world where the sky is green and the leaves are blue, and that’s more than alright with the both of you. Check out Everything below and go get his latest release – a collection of out-takes and unreleased material – out on Active Listener Records here.